Gun Instructor Killed: What Went Wrong? Emergencies have a tendency to happen when least expected. If we had more of a warning we would of course be able to prepare for them better, but in general what you have on you is all you have to deal with whatever life throws your way. This is why every day carry items (EDC) are so important. More often than not, whatever you bothered to carry that day will be all you'll have at your disposal to deal with problems. Regularity: Occurring with normal or healthy frequency. Your EDC must be carried, and carried every day. The day you don’t carry it with you will be the day you need it the most. Capability:The capacity to be used, treated, or developed for a specific purpose. Within reason, you must have the basic tools to cover some of the most likely and most crucial scenarios. A phone will be carried and likely used every day, but you may also need it for making a life-saving emergency call. A gun may be carried for years and never using it on the streets, but the day you do use it, it wil most likely save your life. 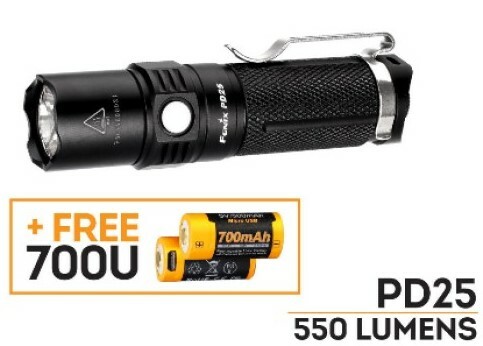 A flashlight can be used for searching under a desk, walking in a dark parking lot or finding your way through a dark building after a disaster. Adequacy: Your ED should besufficient to satisfy your requirements and meet your needs. The tools you carry should be capable enough. A 22LR derringer is better than no gun, but I’d rather carry a Glock 357SIG. A $1 button cell LED light is better than no light, but a +200 lumen torch with different modes can perform better in more demanding scenarios. A Victorinox Classic can be used for opening mail, but a larger multitool can be used for prying doors open, cutting wire and various other tasks beyond the limits of a smaller tool. If you don’t have comms, then you have nothing. Its as true in the military world as it is in the civilian one. A working cellphone alone is a valuable enough asset as it is, but smartphones basically give you a mini computer with various other tools such as the ability to use wifi signals where available, go online, make bank transfers, hotel reservations, buy plane tickets, and carry important data just to mention a few. 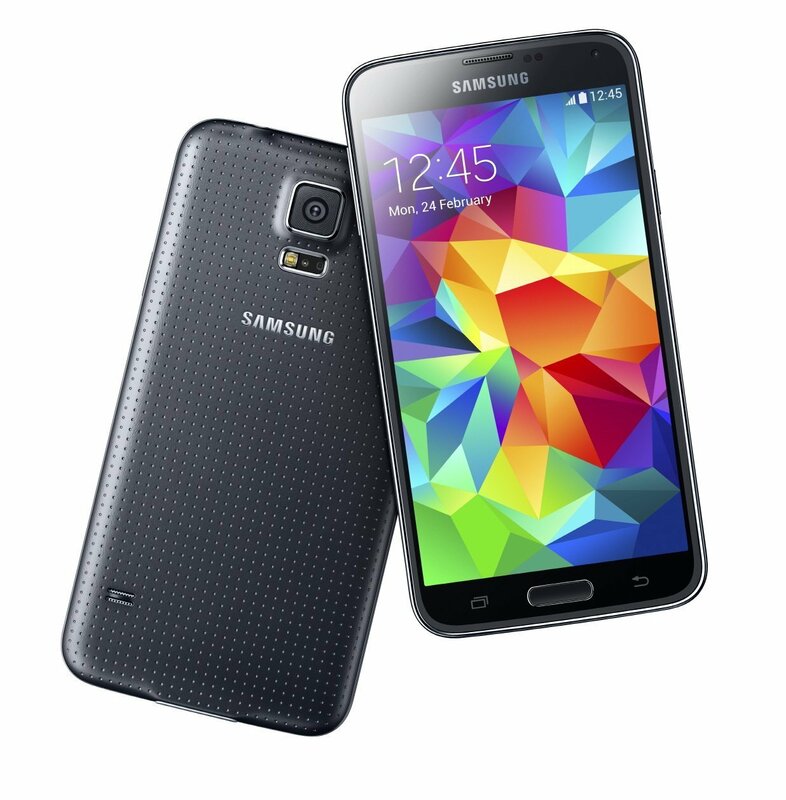 The latest Samsung Galaxy S5 is both water and dust proof, IP67 certified. The Moto G 4G LTE is a fantastic option if you're on a tighter budget and also has some water resistance. Cards, cash, ID. These alone should be reason enough. Small survival kits can be included as well, just make sure you don’t end up with a wallet that is too bulky. House keys, car keys, work keys, you pretty much wont leave your home without them if you want to open your front door when you come back. Keychains can also be the core around which you can build and lightweight EDC system, covering the basics with minimalist tools. I use Lobster Clasps clips for quick access to my keychain tools. This is the first item most people don’t usually carry even though they should. It can be something as simple as a Victorinox Hiker to a more full size mulittool such as a Leatherman Wave. 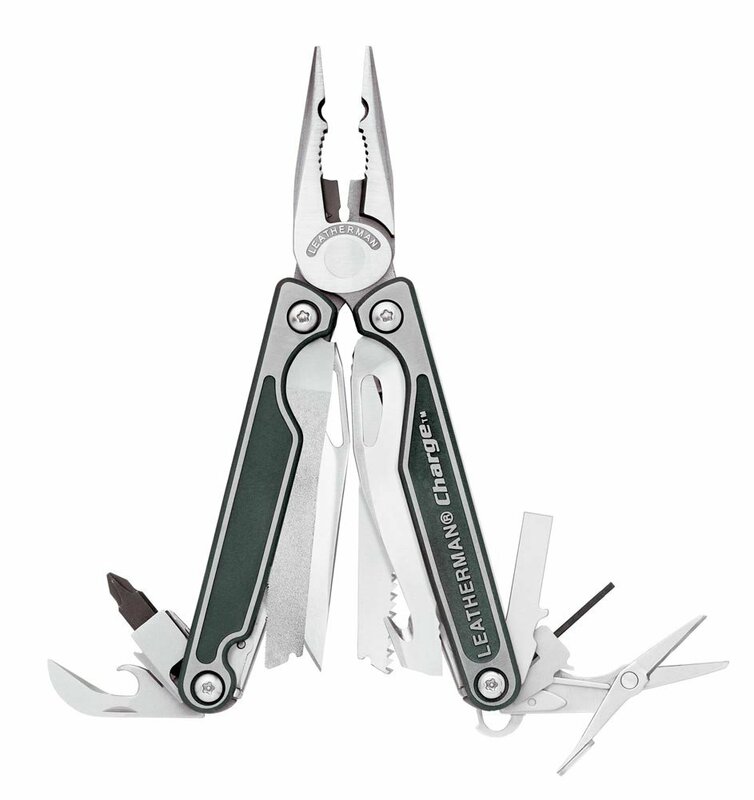 Most quality multitools will include a folding blade of some sort, so it can double as a pocket knife as well. The multitool is perhaps the most useful tool you can carry outside the first three basic staples no adult is ever without. In average, you need artificial light to see 12 hours out of the 24 hs per day. Still, so few people carry a flashlight. 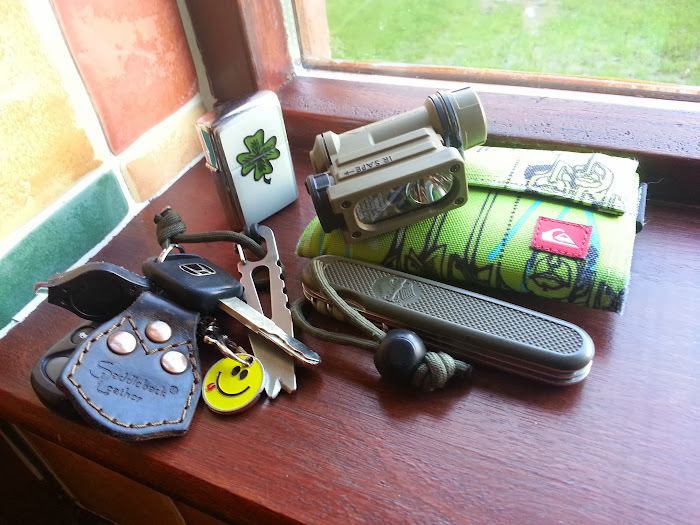 Utility use, emergency signaling, lighting after disasters, tactical use, you simply should carry one. 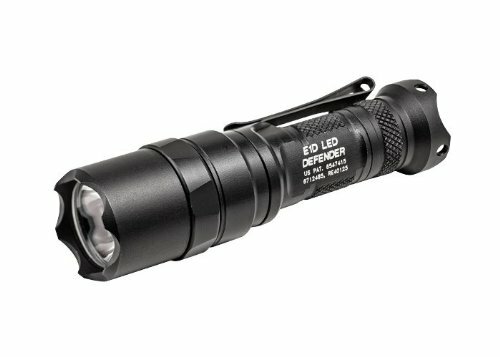 With lights becoming more efficient, more powerful and more compact there’s no excuse left to not carry one. 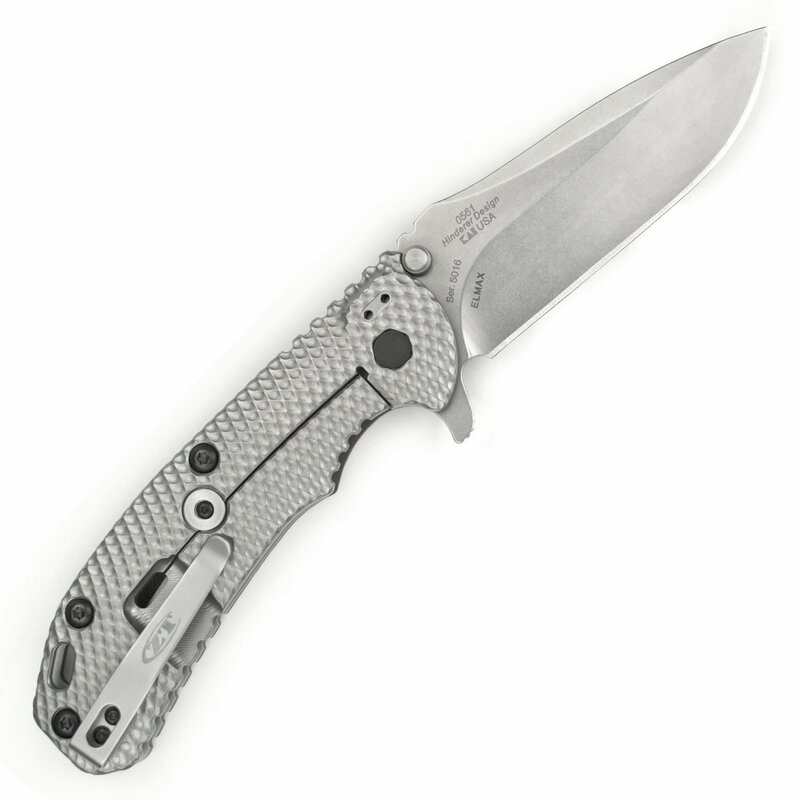 Although multitools will usually include a blade of some sort (in some cases very good ones) you should also carry a dedicated folding knife. A larger more solid folder will be suited for tougher tasks, maybe even prying and defense use if called upon. The knife is the quintessential survival tool, so it makes sense to have two of them. Maybe one of the least carried items among non-smoking modern survivalists, the ability to make fire is generally more associated to wilderness survival. I still believe that it does have an important place in your EDC setup. Like the knife, the ability to make fire has always been one of our greatest achievements and every once in a while I find it very useful, one of those things you take for granted and don’t really appreciate it until you need it. Hopefully you will never have to use it, but in an increasingly unstable world, it makes sense to be armed. My advice is to carry a Glock and spare magazine, either 9mm or other bigger caliber you’re capable of controlling well. When firearms are not an option, OC spray can be very effective for controlling violent confrontations. Although these are the basics you should strive to cover, everyone being different and having difference personal requirements and limitations there can be variations within each tool to have, but these should be the basics you should look to address. The purpose of this article is not to criticize the man that died in this extremely unfortunate event but to learn about it so as to try to avoid similar tragedies. I write this from the perspective of a firearms instructor and a father that taught his son to shoot at a very early age. The anti-gun groups are out for blood and it’s sad to see gun owners also attacking SSG Charles Vacca. Although some mistakes were made in this tragedy, the problem starts with the kind of establishment in the first place. “Burgers and Bullets” was intended as a fun gun range, kind of like a theme park with guns. That’s the problem right there. You can teach children safe gun handling, but that doesn’t mean gun ranges can be turned into theme parks. Shooting firearms is serious business, and when you try to make it a careless fun activity for all the family you have problems. A child should be VERY well instructed along a long process that will eventually allow him to handle a firearm. You start with airguns, then you instruct on the use of firearms, mostly rifles. After extensive instruction and dry fire practice only then you use some small caliber live ammunition. Handing over a 9mm sub-machinegun to an inexperienced 9 year old is complete madness and a recipe for disaster. You can’t have everything in life, and one of the things you can’t have is a Disneyland with guns. It’s as insane and as incompatible as a Disney hospital where kids operate on people for the very first time… and eat great burgers. You might as well go for a Biological warfare lab theme park. Shooters should start with proper instruction, dry fire and then live ammo shooting. Once you start with live ammo, you are better suited using a bolt action or single shot long arm, in a small bore caliber such as 22LR. Only after a good amount of practice should you move to handguns and big bore calibers. A full auto Uzi is probably the most dangerous weapon you could hand over to a child. Not because it’s particularly deadly, there are plenty of bigger calibers, but because of the size (smaller being more dangerous and harder to control) and the difficulty of handling full auto bursts, even for experts. In this case, the folding stock seems to have disengaged and folded to the right as the girl fired the burst, losing control of the weapon. An instructor has to be all over his student, even more so very young ones like this little girl. In this case the instructor should have stood to the right and not to the left, behind the 180º angle in front of the shooter, with his left hand over the girl’s right shoulder, his right hand ready to control the weapon if needed. New shooters make mistakes. It just happens. They move around, get distracted, move the muzzle of the gun all over the place and the risk of an accidental discharge is significant. Inexperienced shooters may even get scared and drop the gun after firing the first time. That happens a lot. Even experienced shooters may try to grab the gun as it falls or slips from their hands, accidentally discharging it. This is why you are taught to let the gun fall if it ever slips out of your hand during more advanced firearms training that involves movement and single handed shooting. Before trusting an instructor with your life, and the life of your loved ones, know who you’re dealing with. Not all instructors are alike so its important to learn about their reputation, talk with them and ultimately decide yourself it this is a person you can trust. I’ve sat there in class with my best poker face while a certified NRA firearms instructor explained to me how Glock pistols have hidden, internal hammers that strike the firing pin and that the first trigger pull of a Glock is in double action while the ones that follow are fired in lighter single action. I asked again because I couldn’t believe such incompetence, but didn’t bother to correct the instructor in front of the class when I was reassured such facts about Gaston Glock design. Not all instructors are good. You can be an Olympic medal winning shooter or a Navy SEAL operator and still lack the pedagogical skills to be a good firearms instructor. Guns can be fun to shoot folks, but toys they are not and shooting firearms is serious business. Pets are an important part of our lives. 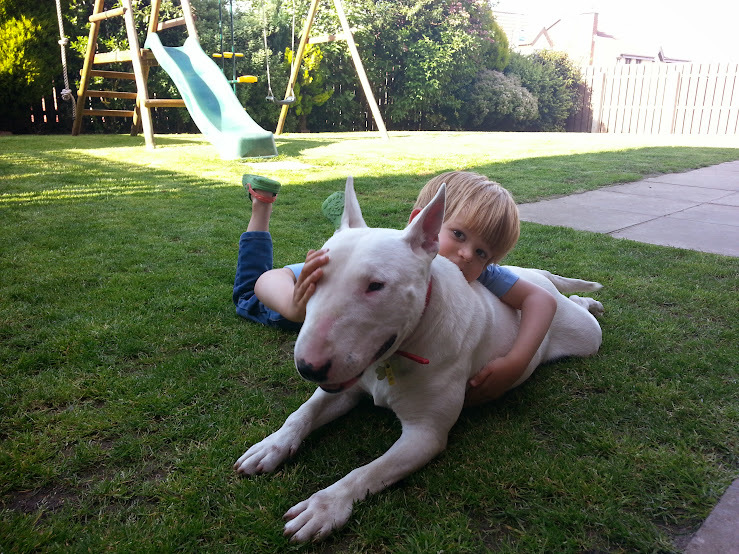 Maybe I’m a bit too old school, but to me a kid growing up without a dog isnt having the full childhood experience. They can fulfill some important roles when it comes to preparedness as well. Dogs can hunt and protect the family from predators. They can be excellent warning systems, even deterrents in some cases, but above all, they are loyal partners, part of our family. Pets will have the same basic needs you have. They need shelter, food, water and medical supplies. Just like you store food for emergency use in your home, do the same for your pet. Dog food is cheap enough as it is. You can buy a big bag of dry dog food that will store well, rotate as you use it up, and always keep a good supply for emergencies. Don’t forget to keep your pet in mind when planning how much water you will be needing during an emergency. Some of the first aid kit supplies for humans can be used in animals as well, but talk with your vet and stock up on any medication your pet may need. A supply of flea drops for example makes sense. Apply this same logic to all your kits. Keep food for your pet in any kits you keep in your vehicle (3 day supply) or caches that you have in other places like potential bug out locations. Don’t forget to also include dog poop bags and kitty litter supplies. Your pet cant communicate so its important to make identification as easy and as reliable as possible. A collar with a tag and your phone number is the first line of defense when it comes to lost pets. The problem is that tags can be accidentally or intentionally removed. An implanted chip stays with the pet and anyone scanning the animal will be able to return it to the rightful owner. This doesn’t apply just to pets lost during disasters. Thousands of pets get lost or stolen every day. You need a way of controlling your pet when there’s an emergency. Dogs sense when people around them are nervous and excited. Screaming, shouting, confusion, a dog can easily run away, fail to obay command, even bite someone during a crisis. You need a fast way of controlling the animal. A sturdy collar and leash will do the job. The retractable walking leashes are usually flimsy, a short sturdy one should be kept handy for emergencies. 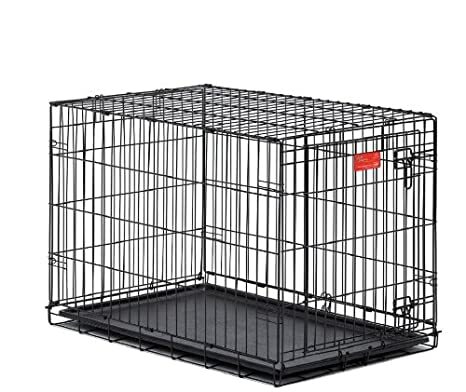 A crate or pet carrier is excellent for quickly controlling the animal and transportation. With a crate it will be much easier to carry your nervous pet in your car during evacuation. In some emergency centers and for boarding some evacuation vehicles, having a suitable crate may be mandatory if you expect to bring your pet along with you. It is understandable that rescue services may not want to risk bringing in a loose nervous animal when there’s other priorities such as saving human lives. Make your pet part of your bug out plan. Can you bring your pet to your bug out location? Can you bring it to your family or friend’s house during an emergency? Talk with your vet about vaccinations and stay on schedule. Ask him about shelters where your pet may end up if lost. Add these numbers to your contact list just in case. Have a buddy system by which one of your friends or neighbors can watch over your pet for some time if needed. You probably have someone doing so already when on holidays. People often get very much attached to their pets. They end up becoming part of our families. Some people even consider their pets the closest creatures to them, their children. While this is common we should never lose perspective of our priorities. Pets are precious to us but they are not people and if the moment ever comes you must not hesitate to put your safety and the safety of your family first. Only once your family is taken care should you worry about pets. Don’t risk getting caught by a fire, a flood or other disaster because of a pet. In my case I had to leave our dog behind when leaving Argentina. A 40 day quarantine was needed, as well as tons of paperwork that we just couldn’t do in time. As mentioned in point 4, I did have someone that could take our dog in. He had a large farm with several dogs of the same breed and was happy to accommodate mine as well. If we had waited until we sorted out our dog’s paperwork plus the 40 day quarantine, there’s a good chance we wouldn’t have been able to leave Argentina. Sometimes you have to make tough decisions, accept the responsibility for your actions and do what’s best for your family. A dog or cat isn’t a person, nor does it wish to be treated like one. If the owner fails to perform its role as leader of the pack, your pet will feel unhappy, not the other way around. When a dog feels the owner isn’t in control of the pack (the family) the dog may try to take the alpha role. This can be dangerous with some of the larger, more dominant breeds. Each time I visit the vet, it blows my mind to see so many fat dogs and cats. Last time I checked, neither one has opposable thumbs. Your Pit Bull wont be opening the fridge at 1AM to grab a piece of chocolate cake, its always the owner the one that overfeeds it, projecting his own feelings of pleasure and indulgence towards the animal under the following mechanism: “My pet is happy when it eats, I want my pet to be happy so I’ll feed it a lot”. In my case, my dog would eat five pounds of food beyond its healthy ration if I let it. He eats plants, plastic and metal toys as well if you let him. A lean pet is a healthy, happy pet that will enjoy a better life and statistically live 10% to 20% more than an overfed pet. Stay away from exotic animals unless you really know what you are doing and when getting a dog, get one of the right size and breed to fit your needs. Don’t get an animal that needs lots of exercise if you don’t plan on walking it. Don’t get a known dominant or large breed if you have no experience with that kind of dog. Read your book and have been following your blog ever since. My question relates to certain hardware that would be prudent to accumulate. I currently work for a company that will give me 75 to 90% off on many items. They carry hundreds of thousands of items and the employee discount is their cost plus 5%. Although some items would simply be nice to have for around the house, I could see how a bag of screws, nuts, or bolts made in China that once cost a few bucks could become substantially more expensive in the event of a currency collapse or embargo. Which items became hard to get in Argentina post collapse, and what would you suggest stocking up on? When it comes to stocking up gear I suggest to take it easy, even more so when thinking about items “that would be prudent to accumulate”. Remember that a nice amount of savings is probably your most useful tool when things go wrong. Money is more likely to come in handy for the most common problems people have to deal with in today’s world. When first getting started focus on the basics. You need food and water. Go for food that has a long shelf life, requires no refrigeration and requires little or no cooking (plenty of canned food and pasta). Saving up some water is as simple as it gets but you’d be surprised by how many people haven’t got a single extra bottle stored for emergency use. 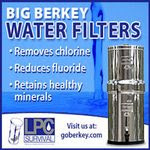 Don’t forget to have means of cooking that food and means of purifying more water. You want to have a gun for defense too, a good first aid kit, a few flashlights and plenty of batteries. 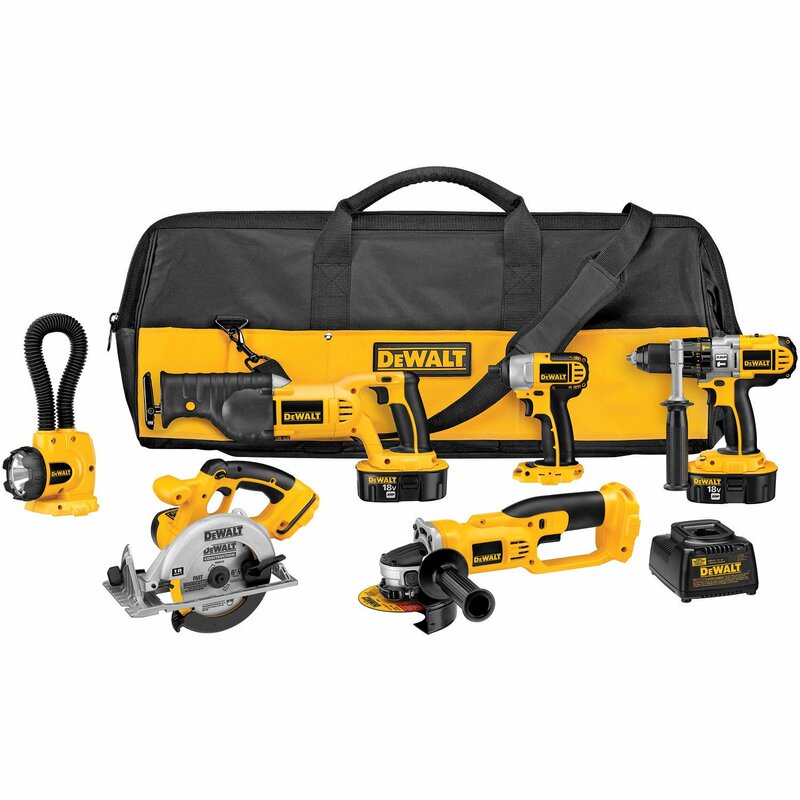 1)Get a good set of quality hand tools (hammer, saw, wrench and screwdrivers set), power tools (drill, saw, grinder). Disaster or not, you’ll still use these. 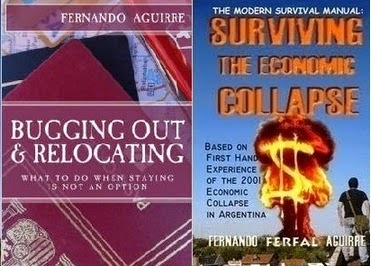 In the case of Argentina, after the economic collapse good tools became very expensive because of the devaluation. When it comes to tools, pay once, cry once. I’ve bought enough “junk” brands to know better by now. 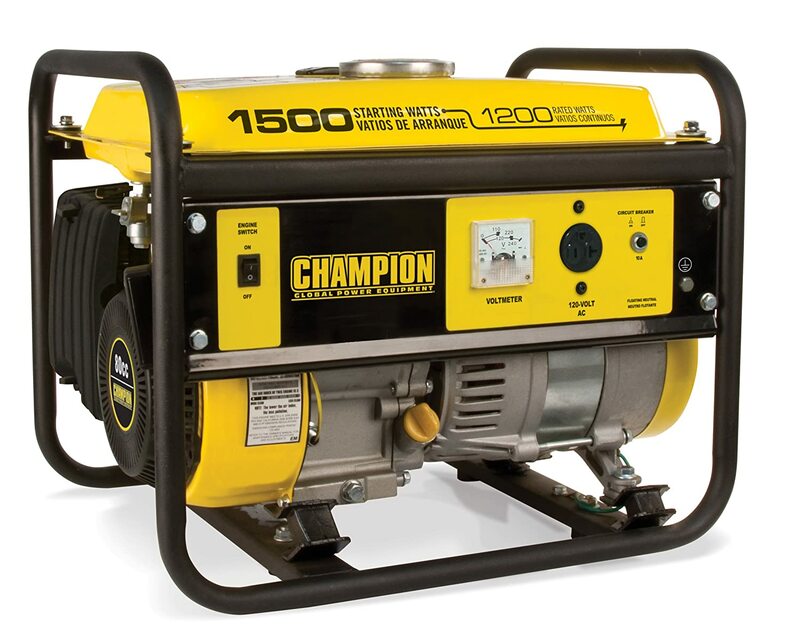 2)Buy a generator and a kerosene heater. If its just for staying warm, kero heaters are far more fuel efficient for keeping you warm than running a generator, well suited for blackouts and storms in cold locations. If possible, get some jerry cans for fuel storage and food grade containers for storing water. 3)Get assorted nails, screws and washers. These should be cheap enough and you use them anyway. Plastic sheets and duct tape have a number of uses, from closing windows when the glass was damaged to tarps for damaged roofs. 4) Cleaning supplies. Stock up on things like soap, laundry detergent and bleach. Powder detergent is usually cheaper and more concentrated than liquid ones. In the case of bleach, stock up on bleach tablets for long term storage. Liquid bleach loses potency quickly. 5)I would buy some respirators, face masks, disposable plastic coveralls, gloves and more duct tape. These could be used in case of a pandemic, NBC attack or when repainting the house or sanding the garden furniture. A good face mask to get is the fold flat respirator. For respirators, get those that use 40mm canisters.